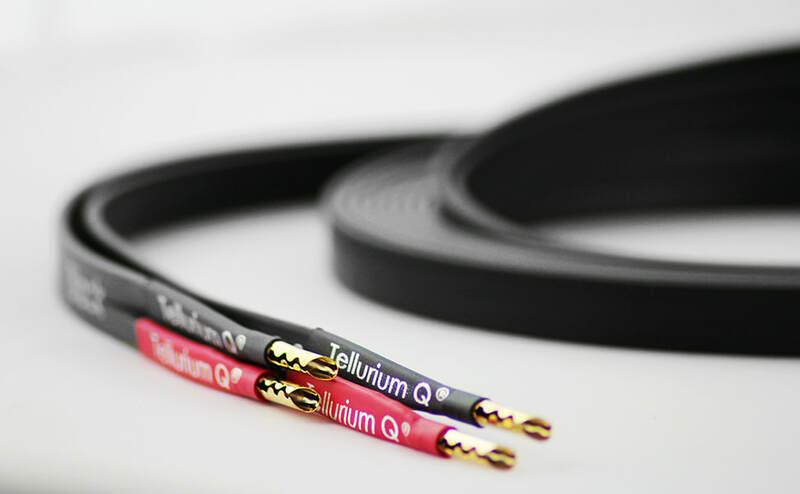 Tellurium Q Black was our first cable and we knew we were on to something special when we took the prototypes to various dealers for their comments and input. 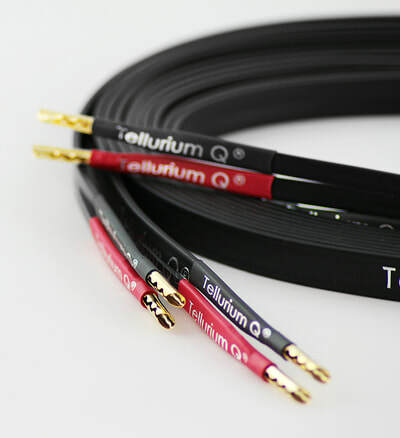 One in particular would not believe that it could match the somewhat thicker more expensive cable in his demonstration system. We sat down and listened to some of his familiar music tracks, then we swapped the cable for Tellurium Q Black. He sat forward, looked at us and quite seriously asked what else we had done to his system while we were changing the cables over. It was only when he swapped the cables himself a couple of times he believed the evidence of his ears. So why Black II? Despite Black winning multiple awards, surprising owners with it’s performance and more people than ever choosing to use it in their systems? We have been learning and developing, especially in the last few years and have come up with a way to make this little gem even better. The only thing to do was to give it to our customers. Switch Black for Black II and it is completely obvious which is which. Once you hear the difference, it is also completely obvious why we felt compelled to upgrade Black in the way that we have. We think you will get more from your music and hope that you love Black II as much as we do. Black Family: Smooth, fine detailed and great resolution while actually reducing apparent harshness. Music is presented as a coherent, organic whole, with a jaw-dropping sense of realism and naturalness. 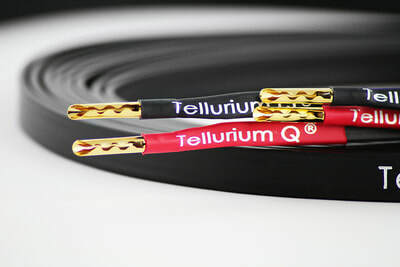 ​Note: All Tellurium Q Speaker cables can be Bi-wired by adding an extra cable during manufacture.